Stay Connected – Download Our Free Apps! 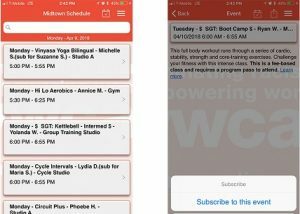 YWCA Minneapolis now has two free apps for your Apple or Android™ phone to help you make the most of your gym membership and reach your fitness goals. 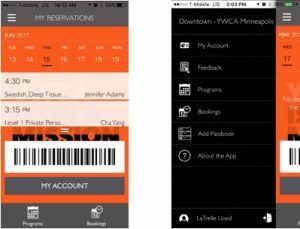 “MY YWCA” App – New Member App! Use this app to view real-time fitness class information. Never miss a workout again! Download these in the App Store or Google Play store on your phone or tablet.